THURS OCT 27th NOON CST on EQUESTRIAN LEGACY RADIO'S CAMFIRE CAFE' & SADDLE UP AMERICA! Take a Deep Seat in the Saddle this week as we visit with Texan and Singer DENNIS JAY on the CAMPFIRE CAFE'. 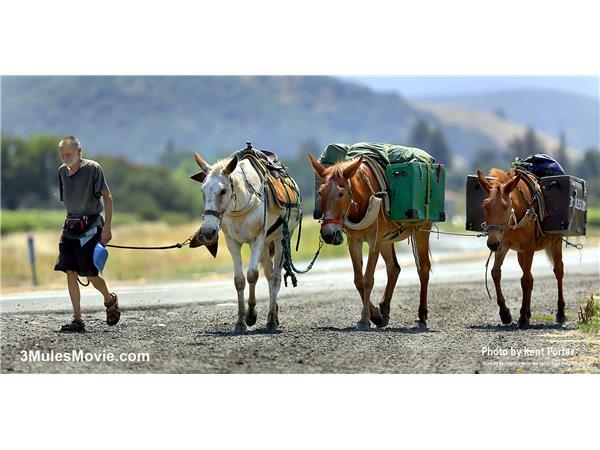 Then Get Ready for the Ride as we're joined on SADDLE UP AMERICA! 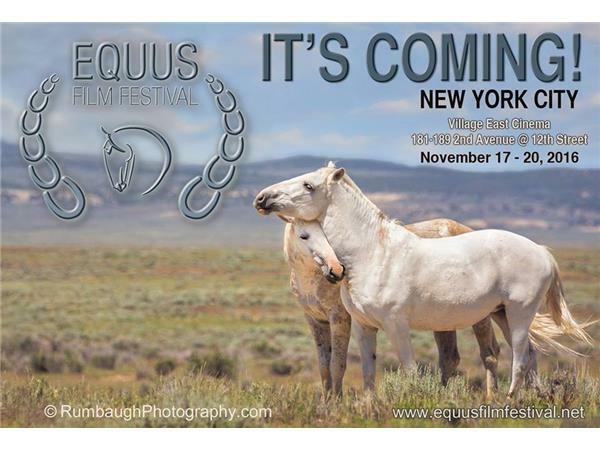 by LISA DIERSEN founder/producer of EQUUS FILM FESTIVAL in NYC as well as Creator/producer of the documentary 3 MULES, JOHN MCDONALD.